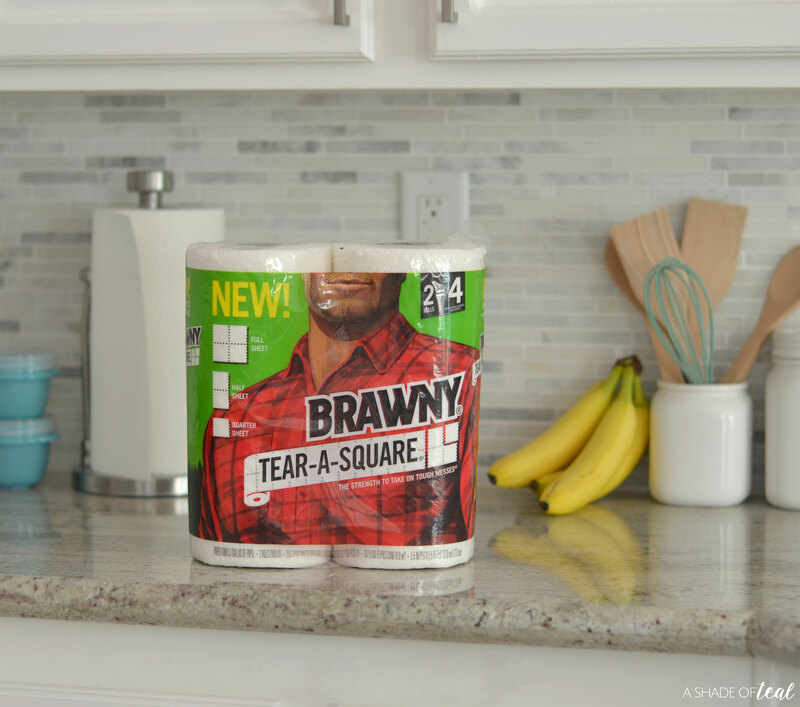 Thank you Brawny® Tear-A-Square® for sponsoring this post. Think of all the ways you can Put a Square There! When it comes to getting my daughter out the door and on time for school, it’s challenging. No matter how much preparation I do, it just doesn’t seem to be enough. I would pick out her clothes the night before and always make sure her homework is packed in her backpack, yet I still seem to scramble to get out the door. That’s when I realized it was time for a change, and time to give her more responsibility. So, I started having her help pack her lunches. I know getting kids to help out with anything is hard, but I desperately needed a change in our routine. Before, I would pack her lunch before school everyday since she insisted on seeing what was going in it. Now, we’ve started prepping her lunches ahead of time. 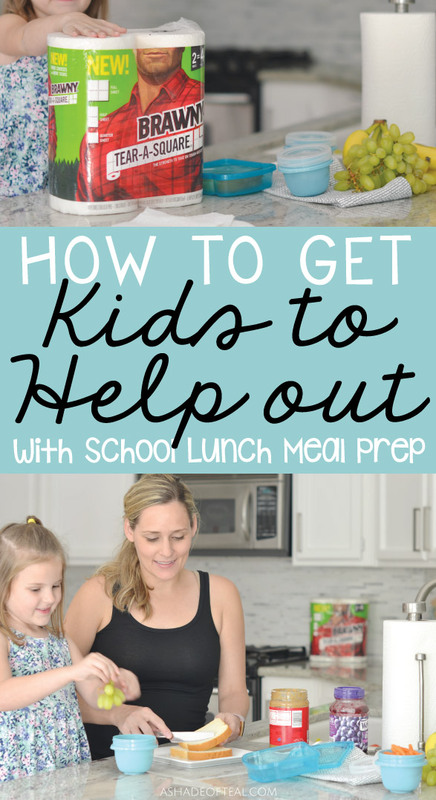 So, want to know how to Get Kids to Help out with School Lunch Meal Prep? Prep ahead of time, and together. This is where you’ll want to give them as much responsibility as possible. 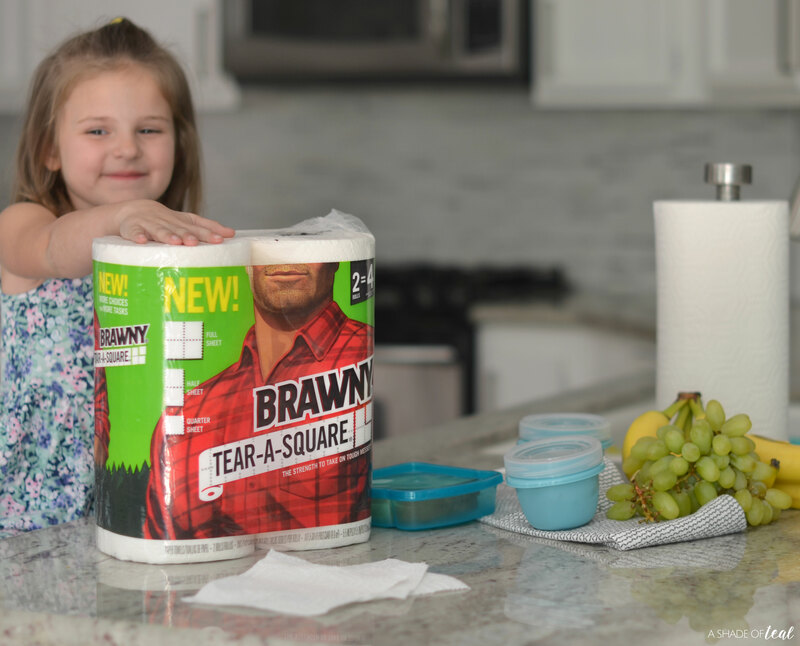 For example, my daughter helps sort the food items out into individual portions, like prepping fruit, crackers, and her new favorite, separating Brawny® Tear-A-Square® paper towels. 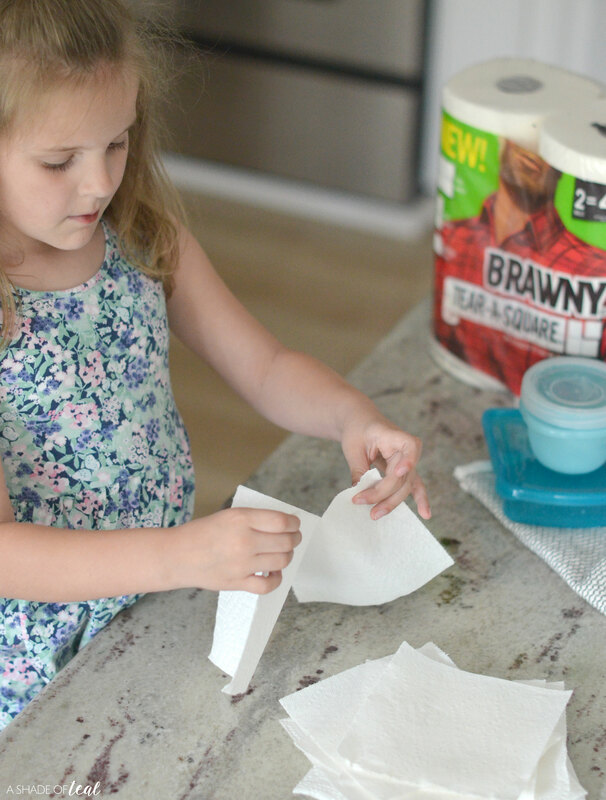 We started using the new Brawny® Tear-A-Square® paper towels because they separate into quarter-size sheets that are perfect for little hands. 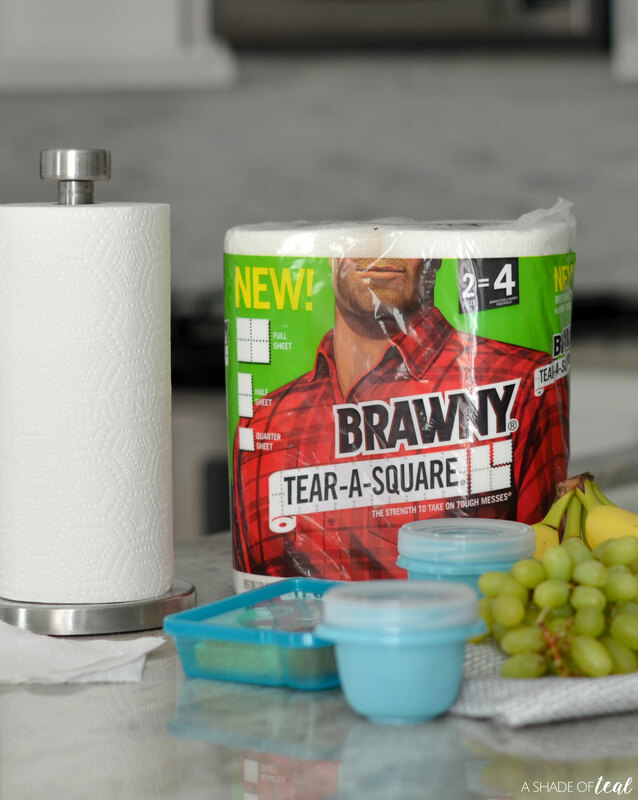 They’re also great for all those messy moments where you just need 1 square so you don’t have to waste the rest. 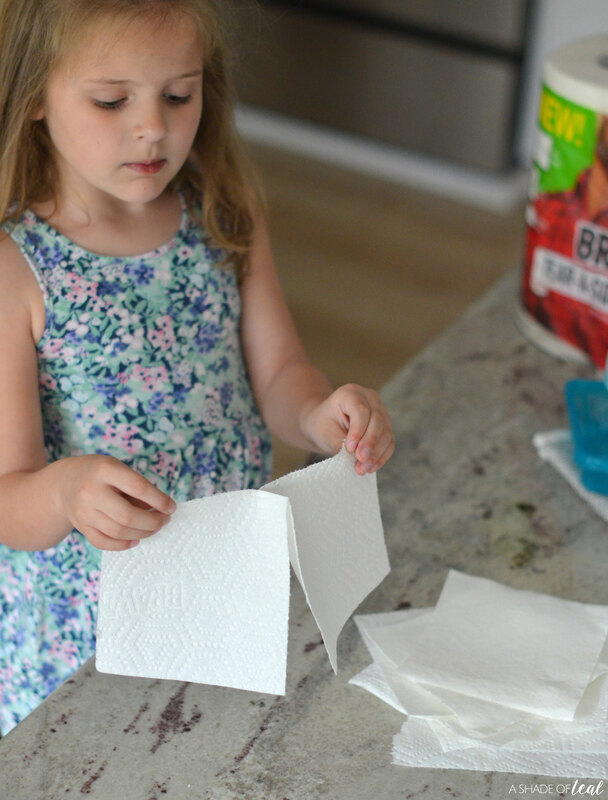 But separating the paper towels has become a fun task she gets to do every week as we prep her lunch. I’ll buy reusable containers and packaging in fun bright colors, or my daughter’s favorite character, to sort everything in. 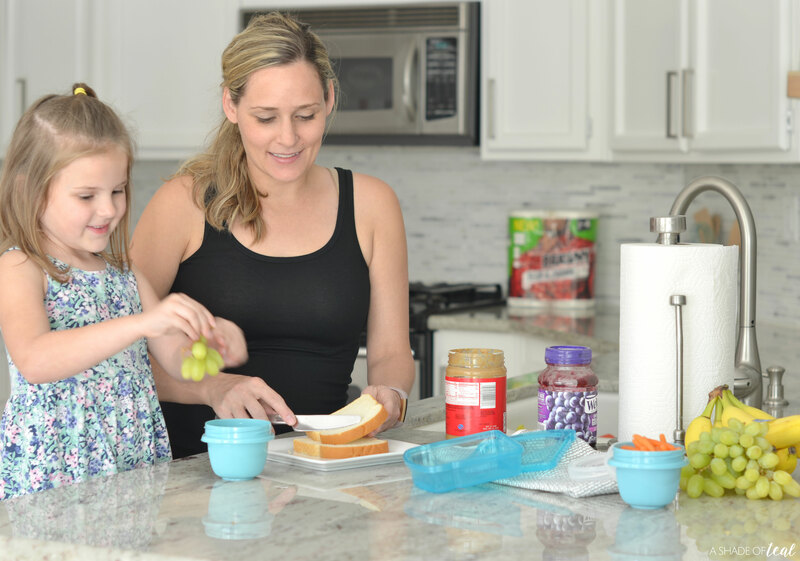 Since kids love color, along with their favorite characters, it gives them a container that excites them enough to want to help prep meals. After we prep everything together, I let her assemble her lunch. She gets to pick what she wants for every meal. Of course, we make sure she picks 1 item from each category per lunch (fruit, vegetable, sandwich, snack, & dessert). I make it her responsibility to grab her pre-packed lunch everyday. This way, she knows her options and she can pick what she feels like for that day. So, how do you get your kids to help out with school lunches? New Year, New Pup! My Resolutions for my Dog. Make Training a New Puppy Easy! 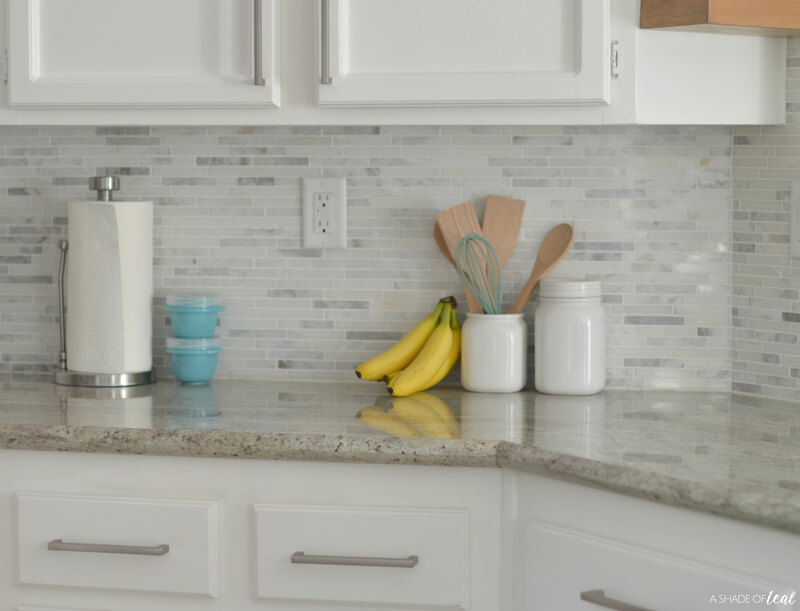 « Tech Home Updates for Spring with Circle 2!